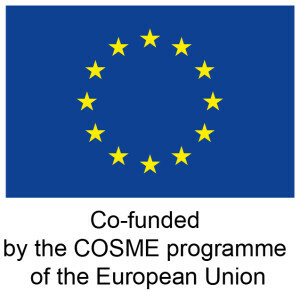 EU4SportsClusters Alliance is a project co-financed by the European Commission to implement and test a Joint Internationalization Strategy for the European Strategic Sport Clusters Partnership, developing new value chains and exploiting international opportunities for SMEs, especially those existing in third markets outside the EU. 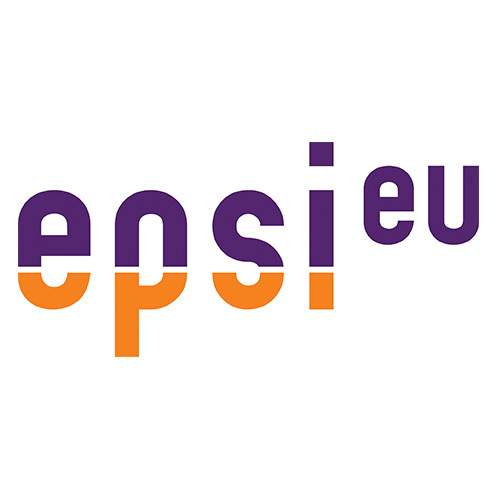 EU4SportsClusters Alliance is the evolution and growth of a sport partnership fostered in 2013 as a result of the CIP-funded project EU4SportsClusters (2012-2014). Disseminate and exchange the results and lessons learned among other European clusters. 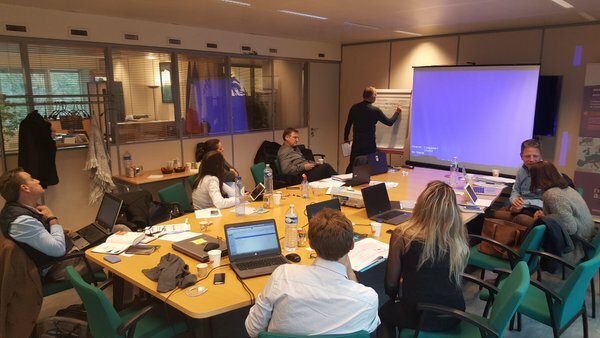 During this first session, EPSI and the four Sport Clusters (INDESCAT, Sport and Technology, Flanders’ Bike Valley, Cluster Montagne) formally introduced themselves, determined their role within the project and established their strategy. The core objective of this alliance is to facilitate the internationalization of European Sports companies, through cross sectoral cooperation. 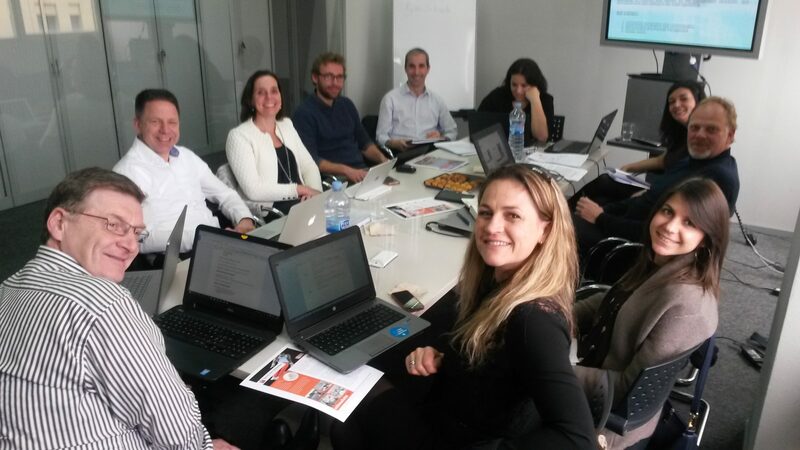 This second meeting was a workshop scheduled at the end of April, in Brussels, where the partners developed the project strategy in a more concrete way, defining the value systems they will focus on.